Want to look like The Boss? You got your chance thanks to Shore Fire and Fan Fire! Springsteen and select members of the E Street Band will now carry their own clothes on the official Bruce Springsteen Store. 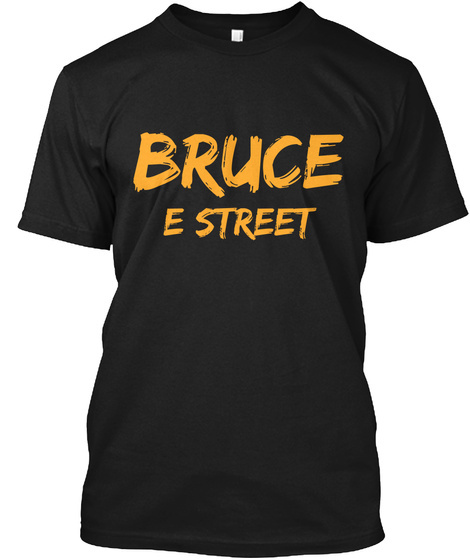 Simply just click on "E Street Band Clothes" on the left hand side of the site. You are able to buy Bruce's famous shirt worn on the 2014 tour (shown below) but that's not all, you can also now buy Little Steven's scarf (also shown below) perfect for spring and summer weather seasons. Many fans have been clamoring for Springsteen's clothes to purchase and they now have their opportunity. We are told more band members will be added shortly including Nils' top hat sometime next week! Keep checking for more items to be added shortly!